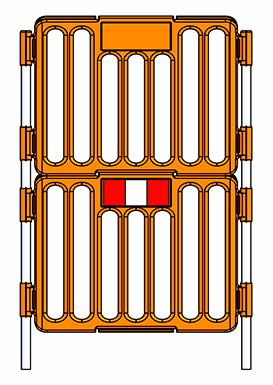 The EnduraFence is a durable and heavy-duty fence. 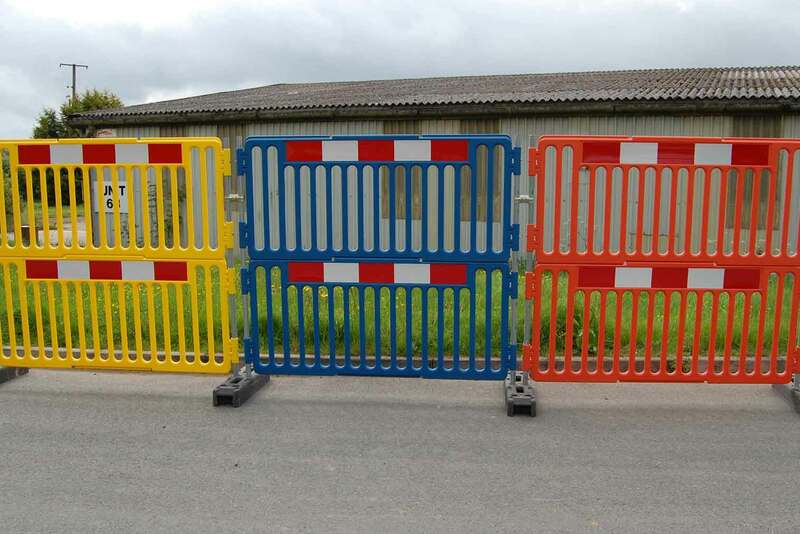 The EnduraFence is a safe alternative to metal barriers used in high voltage work-sites. 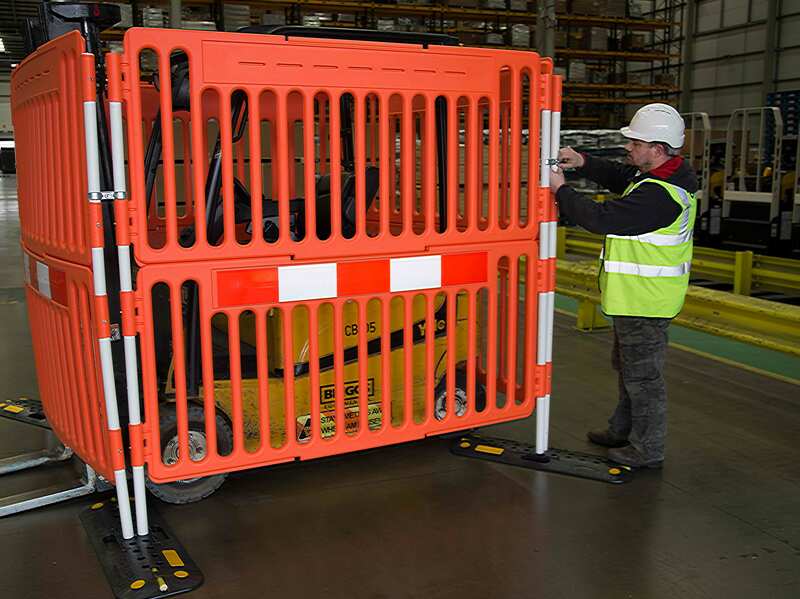 It is made of non-conductive plastic and is suitable for use in substations, along railways and areas where workers could be exposed to electricity. This plastic safety fence is tall and anti-climb. It is suitable for construction, deep excavation and street works sites. 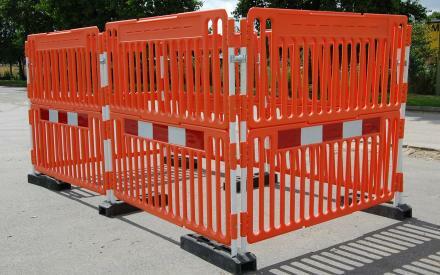 It is ideal for when metal fencing cannot be used. 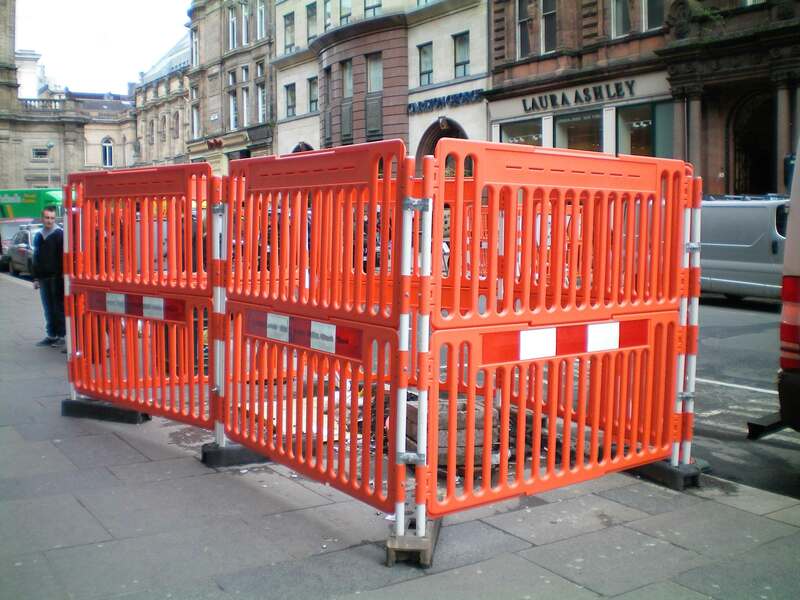 EnduraFence protects pedestrians and workers from deep excavations (over 1m deep) and hazardous sites. 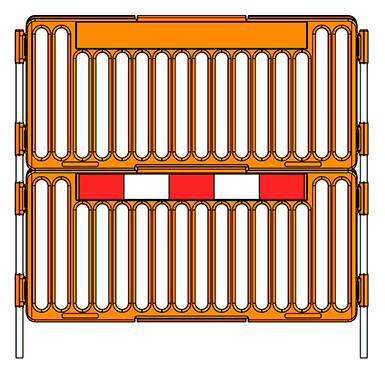 Light and blow moulded, this barrier can be erected by 1 person. Set up with 2m section wide and 1m section, each end at 90 degrees, wind blowing onto the side with the attachment. Maximum wind speed achieved 43 mph (69 km/h). Mira Wind Tunnel Test July 2009 Maximum sideways force: 400 Newtons.